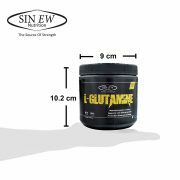 L-Glutamine is a naturally concurring conditional essential amino acid because it is needed by our body in the largest quantity specially after the long and intense workout and it is one of the most viral components of the muscles since it aids in protein metabolism. 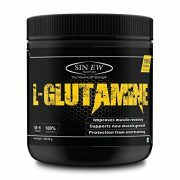 It prevents muscle loss, maintain cell volume, speeds up the general healing process, boost our immune system and moreover repairs leaky gut because it is an important amino acid for the intensive as well. 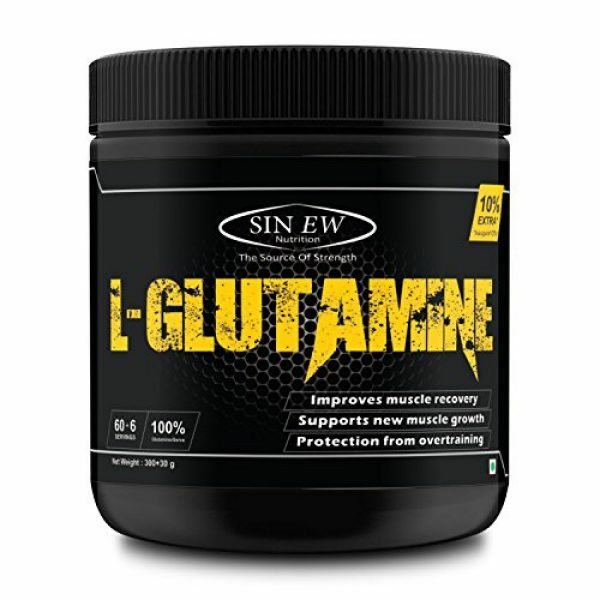 L-Glutamine may lessen muscle damage and soreness, helps in weight loss, repair muscles, Improve metabolism and helps in the detoxification process thus it upgrades our overall health and well-being. 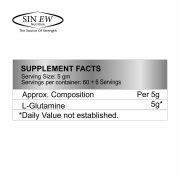 * Not for medical use. 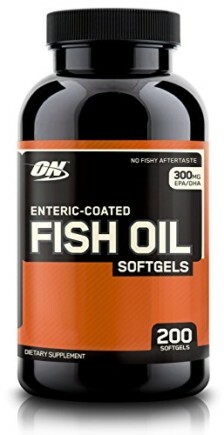 * Do not use if pregnant or nursing. 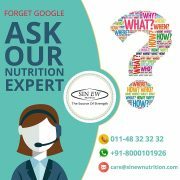 Consult a doctor before starting a diet or exercise program. 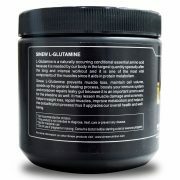 Glutamine is a must-have after an intense workout. 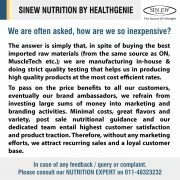 Sinew is a trusted brand and this supplement does exactly what it is supposed to do. 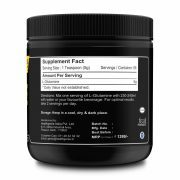 My recover time has gone down immensely and I am able to easily hit the gym 4-5 times a week. 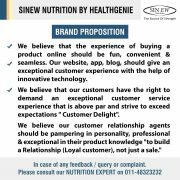 Good and authentic product. 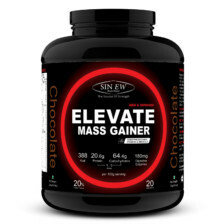 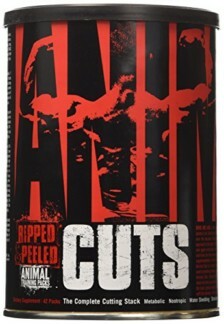 After one month of usage, I can say that it does increase your muscle stamina and protect the hard earned gains in long run workouts.Must buy product.